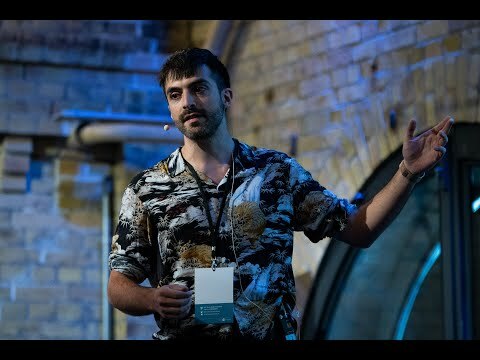 Domenico Corapi is a senior software engineer at Babylon Health. He previously worked at GRAKN.AI, Skyscanner, Microsoft, Citi, and Bloomberg, specialising in distributed systems, web services, and large-scale data processing. During his years in academia he received a PhD in Computing at Imperial College London and he has authored a number of publications on computational logic, multi-agent systems, and rule-based machine learning.